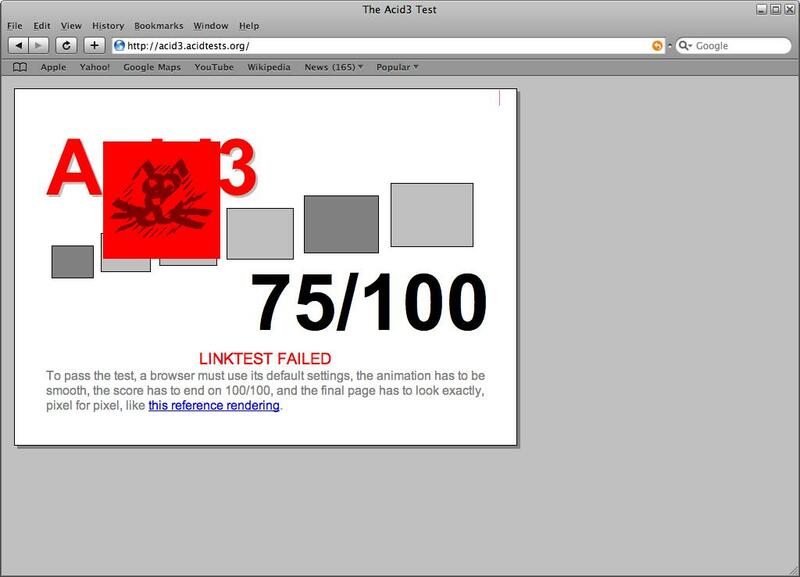 Safari is the fastest in this test, followed by Chrome, Opera, Firefox and as usual IE is last one. Side note: In the tests I’ve remarked that only opera and IE correctly(retained the formatting) copied the data in clipboard. Most of “ux” users and administrators use remote terminal to connect to administrared machine. One of the popular choises, minly because of it’s portability is PuTTy only putty.exe is needed and no installation is required. In addition it is free. Downside is that sometimes there are problems with terminal emulation – not necessary coming from putty, but still annoying. This did the trick for me. Hope it helps to you too. The last two varied a lot in the measurements and the value is the one most frequently appeared. As you can see results are similar to the previous tests. from bottom to top. 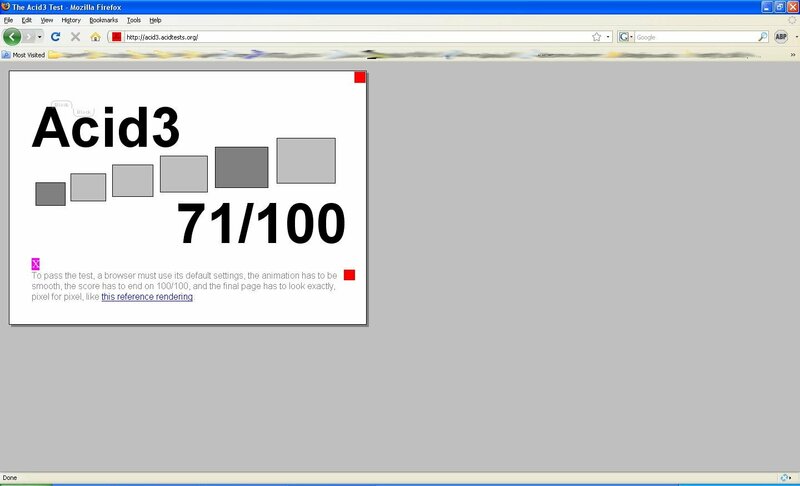 IE, FF, Opera, Chrome and Safari wins. Other tests will follow so subscribe to RSS feed . But this post is not privacy related. After having so many browsers on the market probably you wonder which one is the best. Lets do some tests. One of the tests available is ACID available at http://www.acidtests.org/. Latest version of the test is ACID3. What will be the testbed? 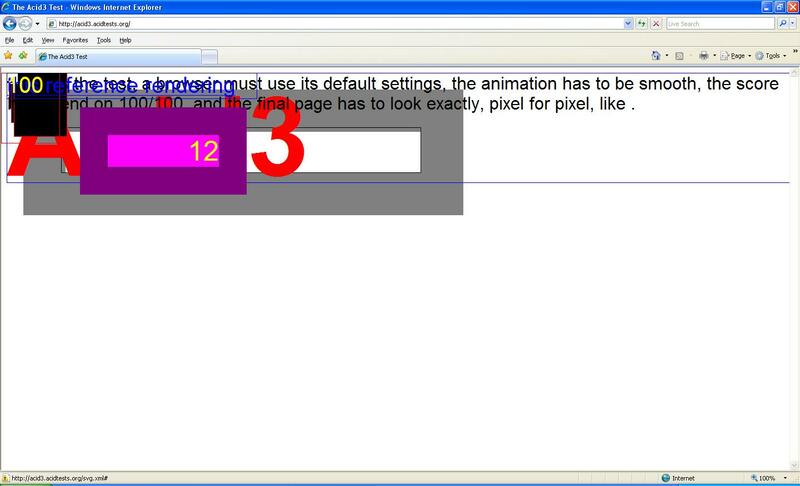 As you can see IE had real problems. How the others will do? Safari is doing really good…. How Google browser will score? 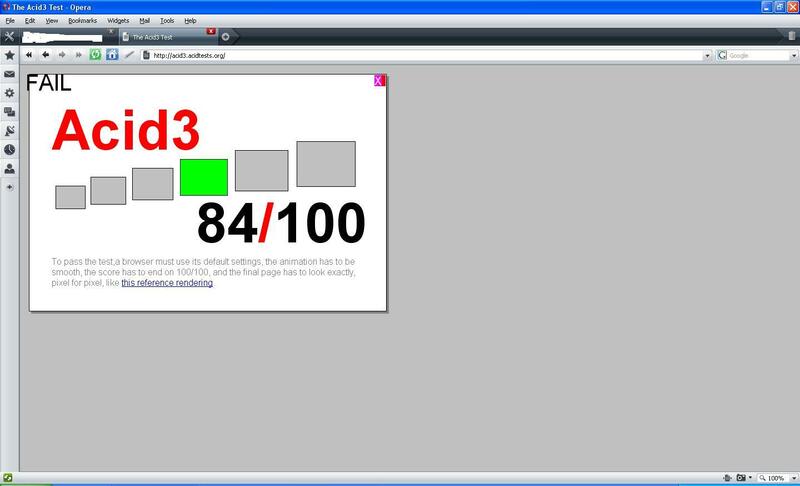 As you can see none of the browsers did not pass ACID3 test. Chrome as Beta is better than FF and Safari, but still behind Opera. 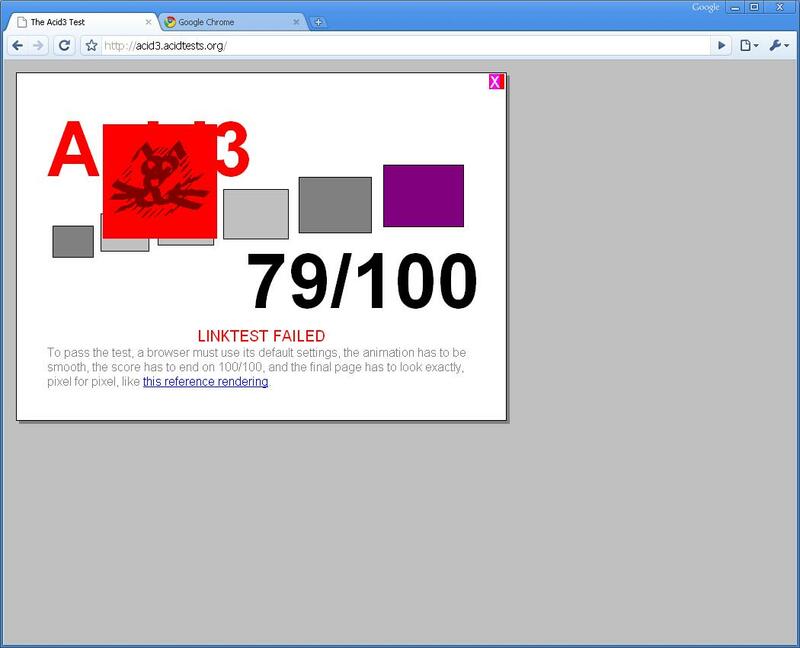 As for the other participant IE this was the only browser who did not pass even ACID2 test.